Crystal has been part of the Hair by Edwin team for the past four years. She’s worked extremely hard and has earned herself a great clientele base in both ladies hairdressing and barbering. 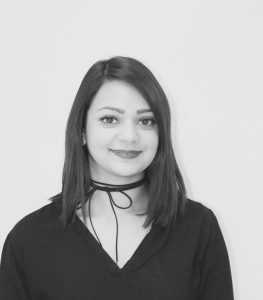 She has a great passion for barbering and attends courses, ensuring she keeps up with the current trends. Crystal’s clients are always leaving the salon happy and fully satisfied with her incredible service.